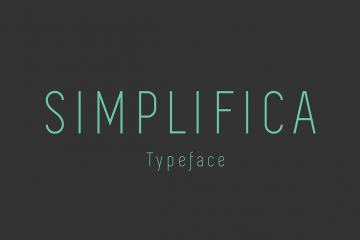 Omnibus Sans Serif is a clean rounded typeface designed by Andrew Sigurow. 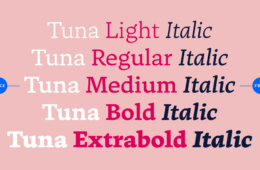 Inspired by Futura and Avenir, Omnibus is remarkable for its neat modern design, monospaced look of glyphs, wedge-shaped arm style and is featured with Cyrillic set of characters, not to mention default Latin encoding. 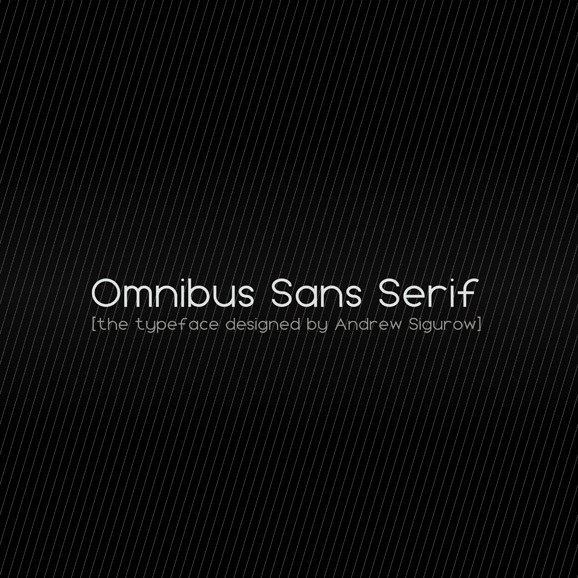 Omnibus Sans Serif is released under the SIL Open Font License (OFL). 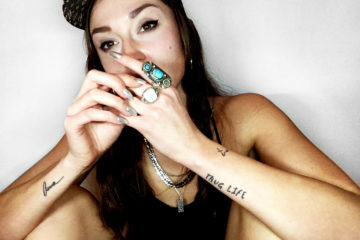 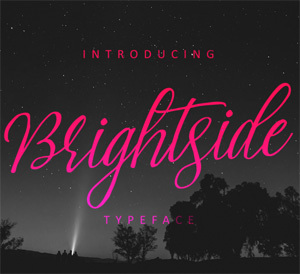 Enter your email to get FREE blog updates and exclusive free fonts ONLY for subscribers! 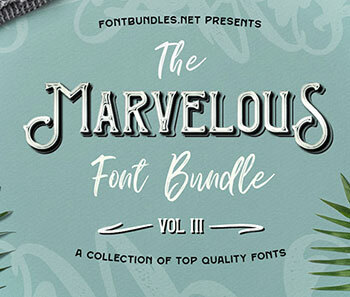 Fonts Recommendation for professional work with this MASSIVE font bundle – for a limited time only! 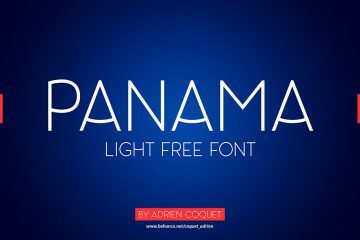 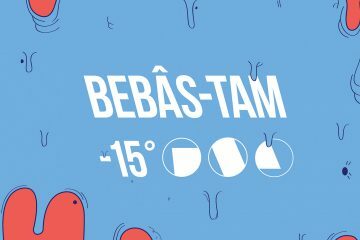 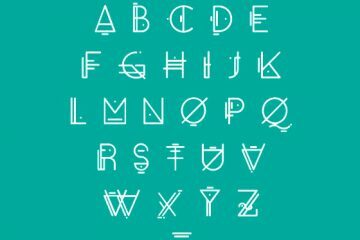 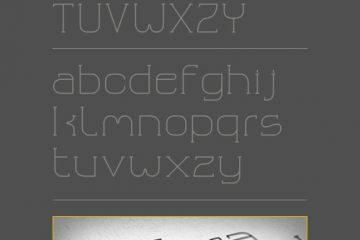 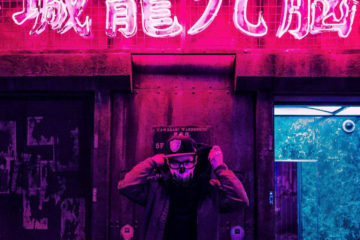 Font Recommendation for professional work with the ►►BRIGHTSIDE Typeface◄◄! 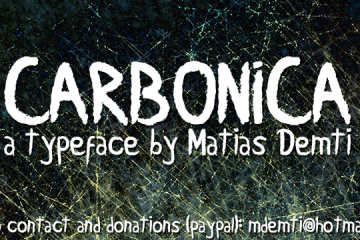 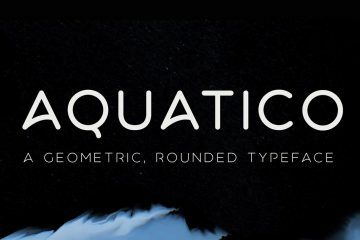 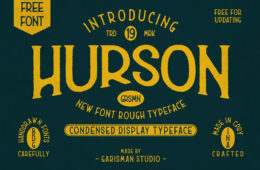 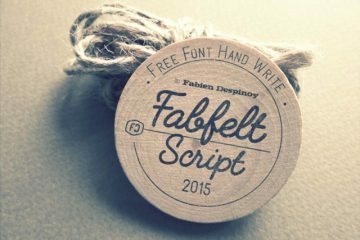 We love high quality free fonts and we like to share them! 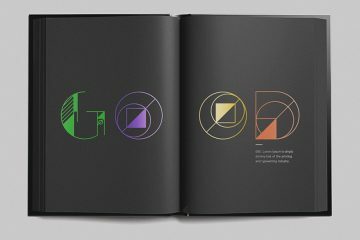 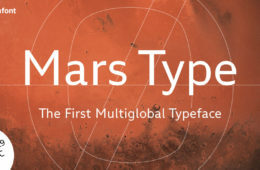 Download it for free with one click and hire the great typography designers behind the creative work.